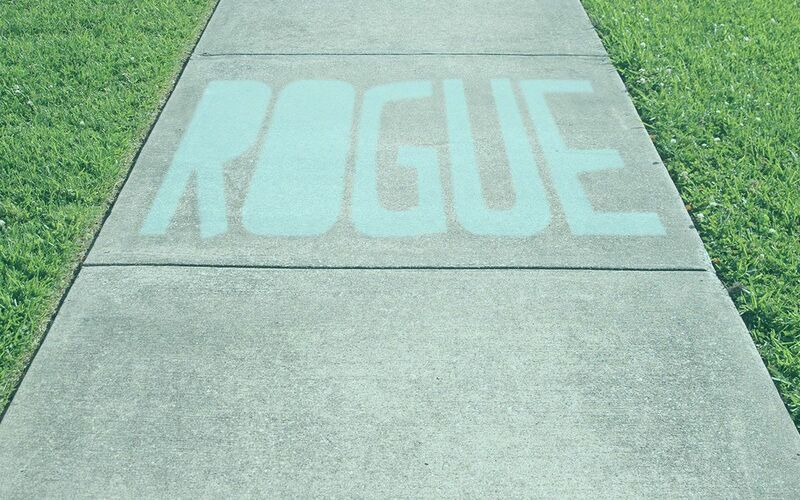 Reverse graffiti advertising was borne from the creative mind of artist Paul Curtis. Or, ‘Moose’, because Paul Curtis is a silly name. He discovered that high-pressured water cleaning could produce patterns against a dirty wall, which he could manipulate. “The seed of it all was planted in my mind when I was working as a kitchen porter in my teens and cleaned a mark off the restaurant wall. It showed how dirty the place was, but it got me thinking.” Since it’s inception, marketers the world over have chosen to utilise the technique to reach consumers in a way they had never been approached before. Used in the right way, it can truly catch the attention of people. Domino’s Pizza is one of the biggest brands to utilise reverse graffiti advertising. Hiring the then-forward thinking agency ‘GreenGraffiti’, they commissioned a paltry €20,000 worth of reverse graffiti to be carried out. They got 210 ‘pieces’, in cities such as New York, Los Angeles and Philadelphia for that sum. Thats a pretty good return for their investment. Especially when they quantified the resultant publicity at a whopping €1,000,000. Reverse graffiti advertising really ‘cleaning up’ there… Yikes. Greenworks enlisted the aforementioned Paul Curtis to create a large scale piece to highlight their plant-based cleaner and to do it in a environmentally responsible way. The resultant piece, stretched 120 foot, and was applied to the Broadway tunnel in San Fransisco. Responsible, moral graffiti? Thats surely a success for reverse graffiti advertising! A visually striking campaign, which again only used rags, water and certain cleaning products. The pieces created are cleverly integrated into their surrounding environs to achieve full effect (see train station wall below). Once the piece was documented, it was washed away, leaving no trace. A thoughtful move, to signify the wish to leave no carbon footprint. Because that is the ideal of this art form; to leave no adverse mark on the world. Reverse graffiti advertising delivering on brief yet again.